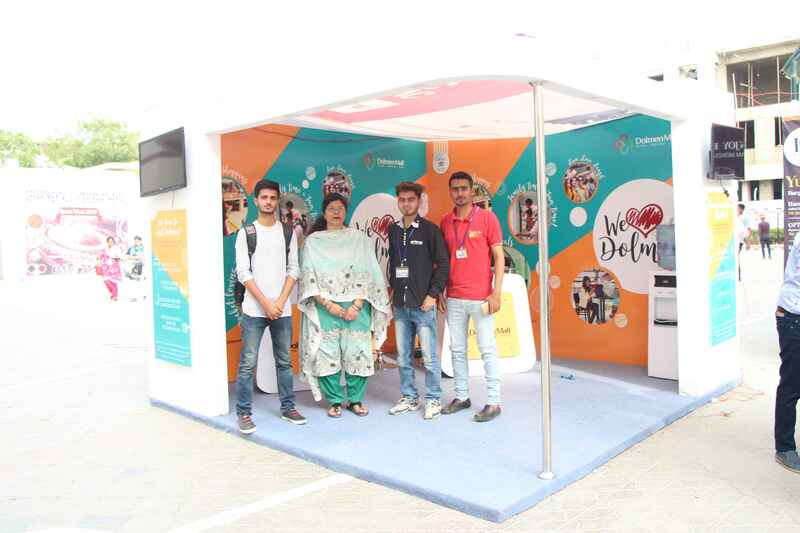 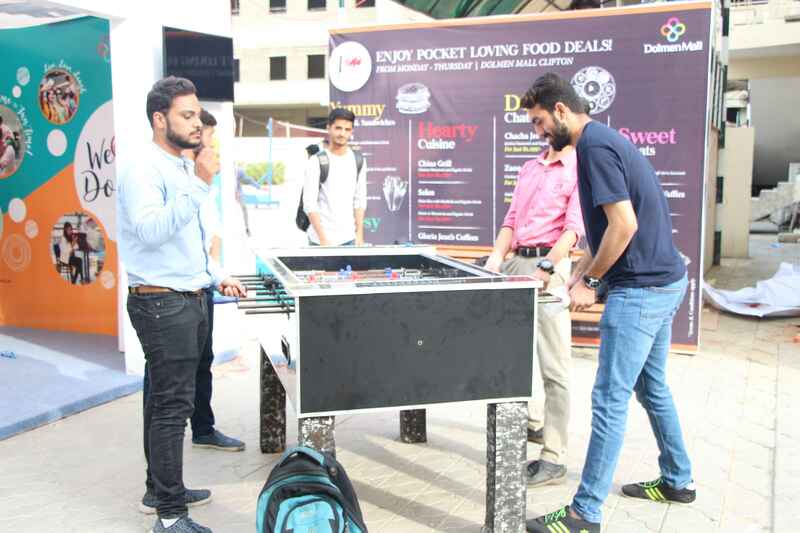 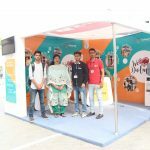 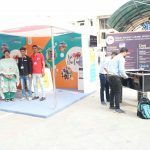 In collaboration with Bahria University Karachi Campus, Student Support Centre and Dolmen Group of Companies; an activity was conducted on 8th and 9th April 2019 from 1000 to 1700 hours at football area – BUKC. 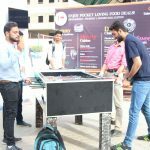 The activity included several games in which the students were given different gifts. 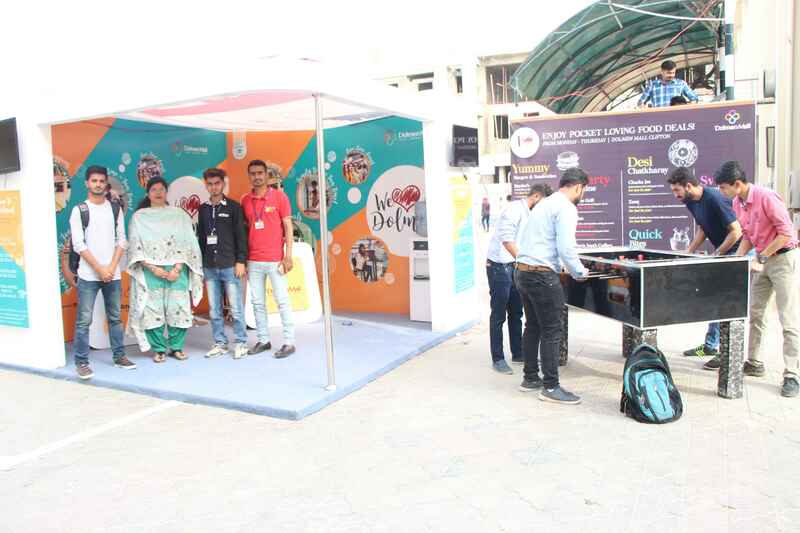 Free discount voucher books on their mall services were also distributed among all the students.